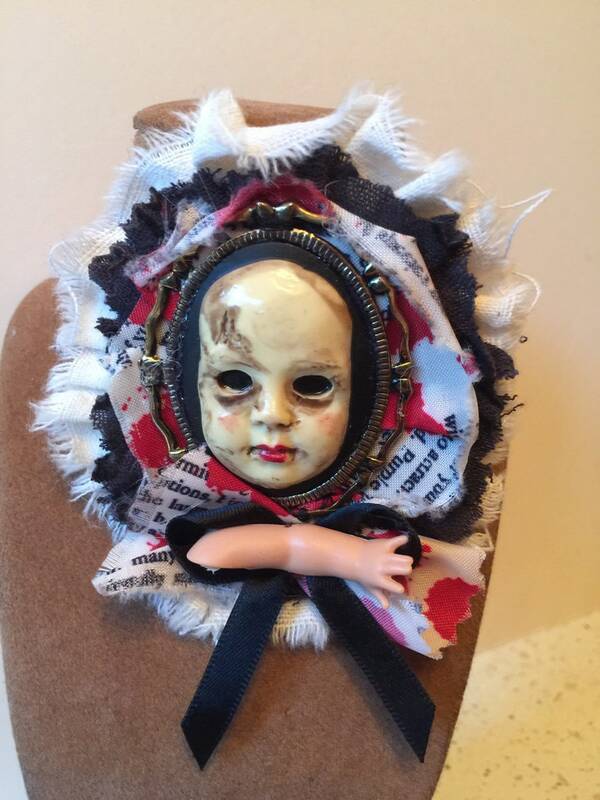 Cannibal Charlotte hand painted doll face cameo on a lace Brooch. 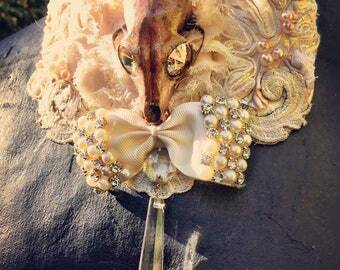 With a dismembered doll arm and bloody ribbon. 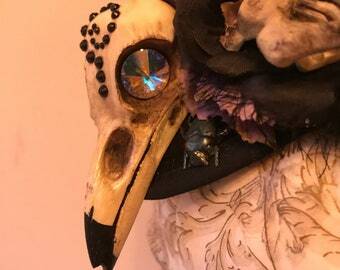 The other photos show my other creepy doll items available please message me if you would like to purchase some earrings to go with your brooch..... I can make to order too.